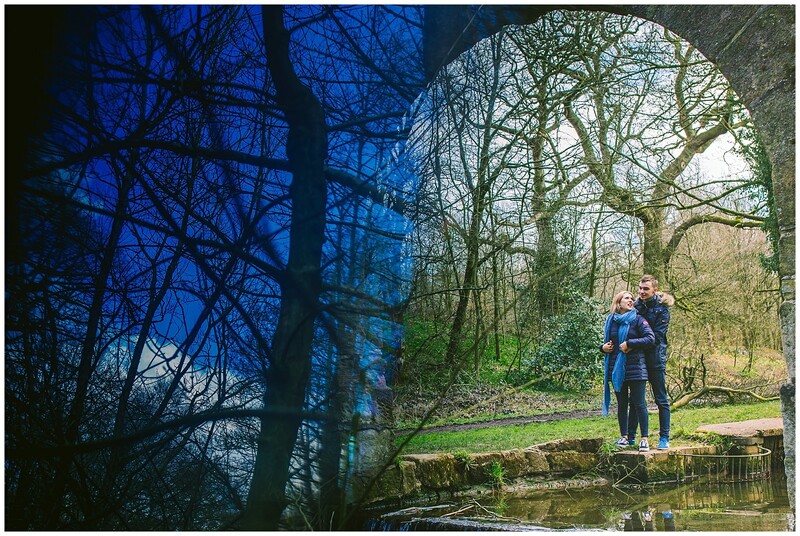 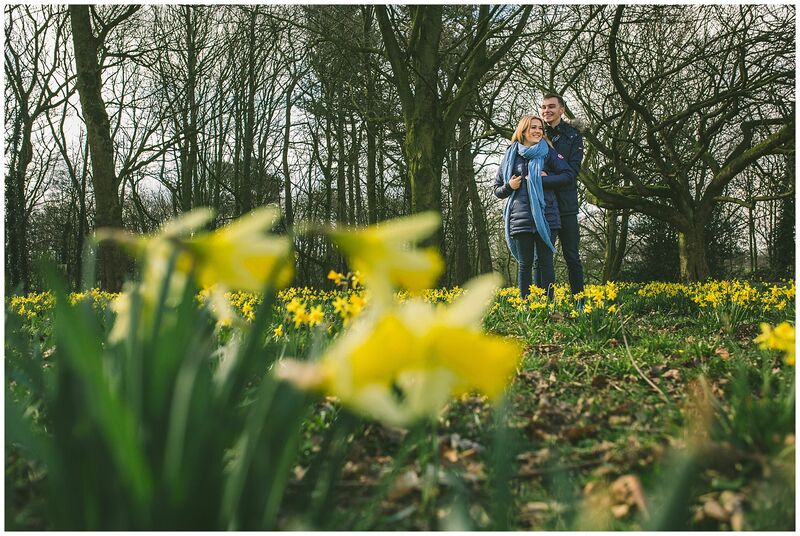 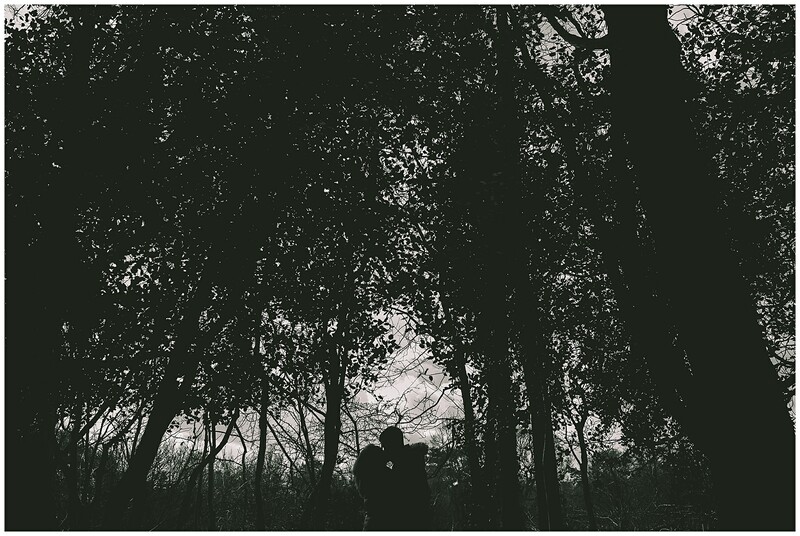 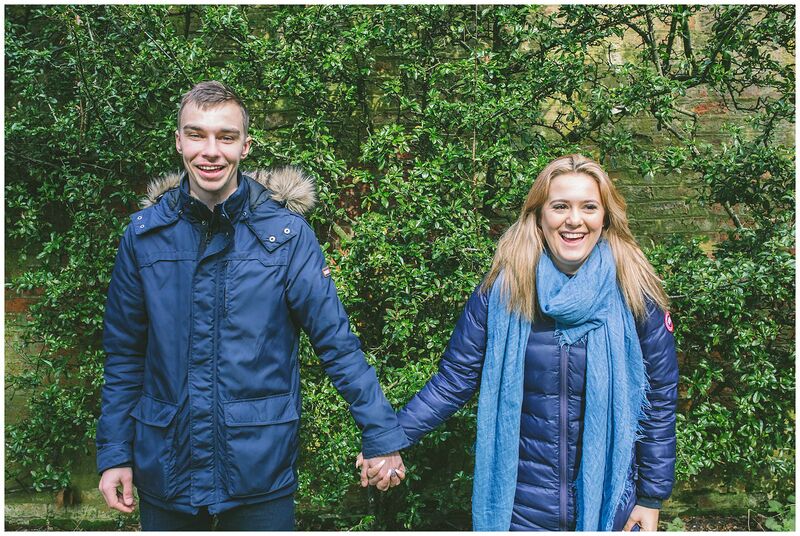 Recently I headed out for a Preston Pre wedding shoot with Freya and Ben ahead of their Bartle Hall wedding. 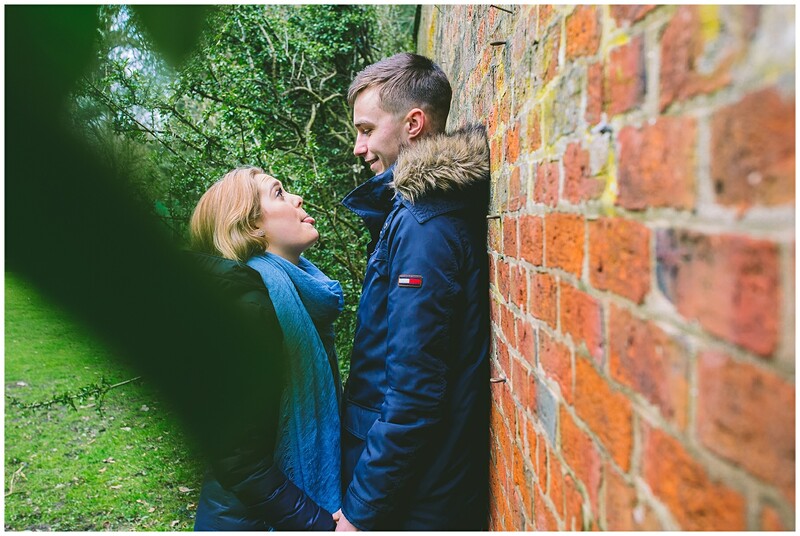 We met up at Freya’s parents house and headed out to the local park where we wandered, took photos and Freya and Ben told me all the stories of how they met and what brought them together. 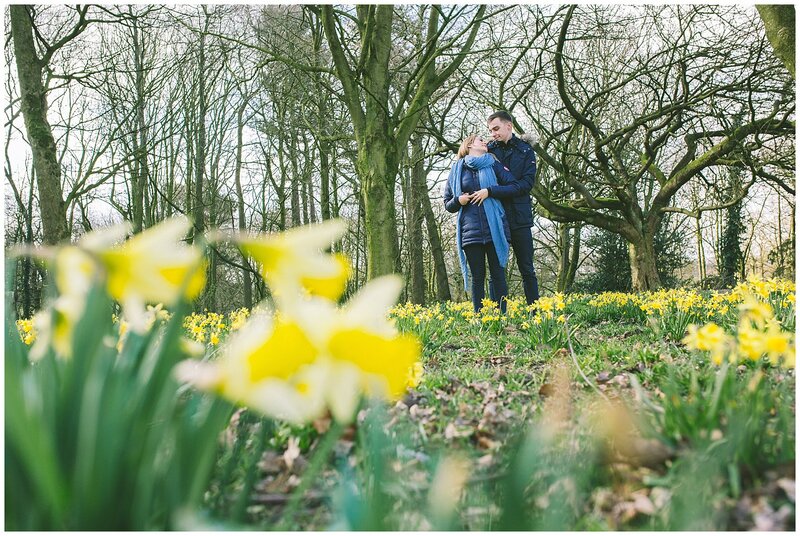 As we walked and talked we inevitably talked about plans for the wedding and honeymoon. 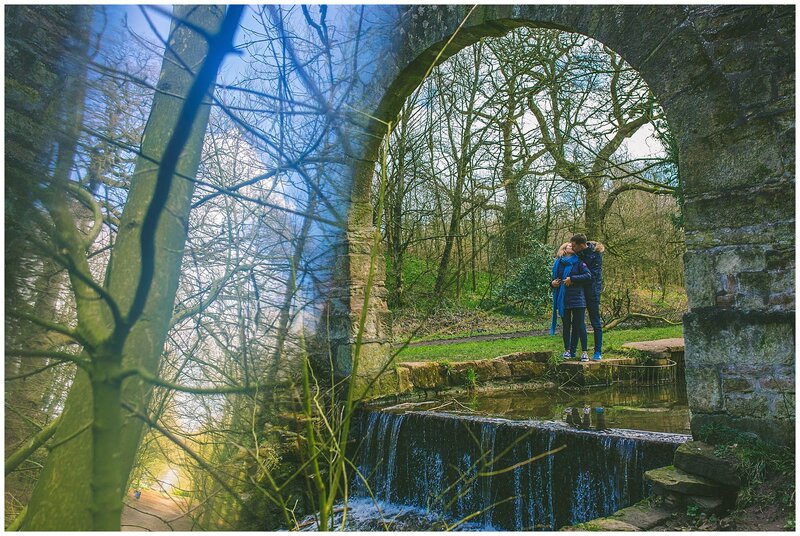 With a church service followed by the reception at Bartle Hall it is set to be an incredible day and party. 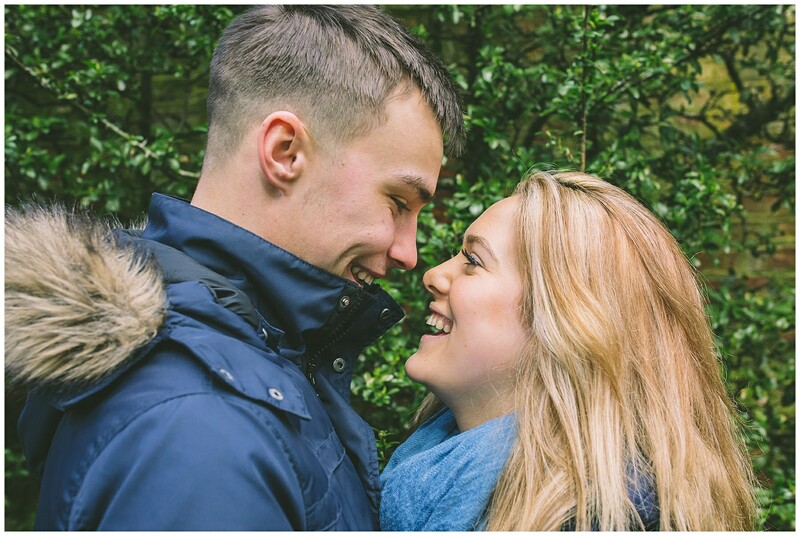 Names such as Red Floral Architecture and Six15 Events were dropped into conversation which got me even more excited for this amazing couples wedding. 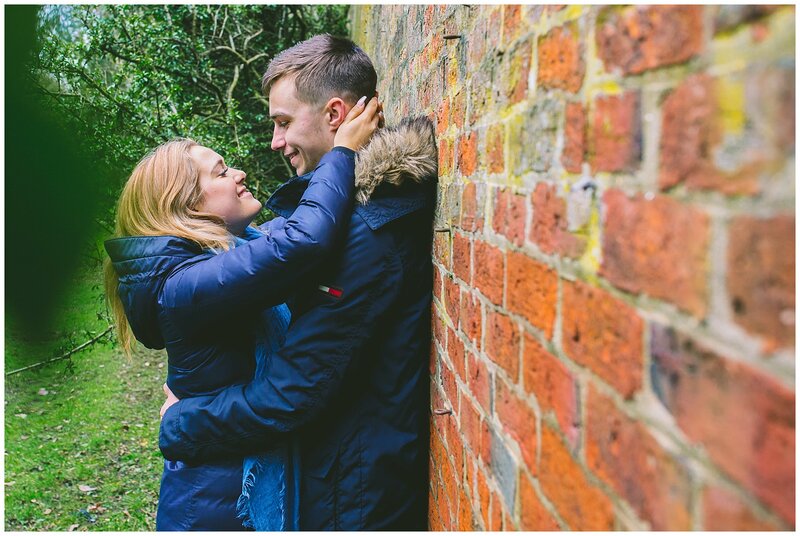 Being such a young couple but clearly totally besotted with each other Ben told me about how him and Freya met at school where he tried everything he could to impress Freya and eventually it worked. 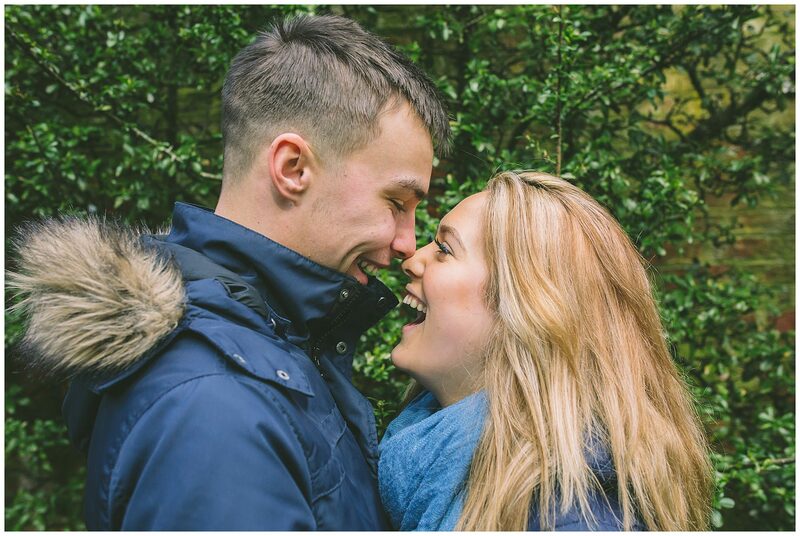 Having been together since school and barely leaving each others side with Freya’s parents inviting Ben to move in with them when he and Freya set up their greengrocers business the next step was Ben popping the question. 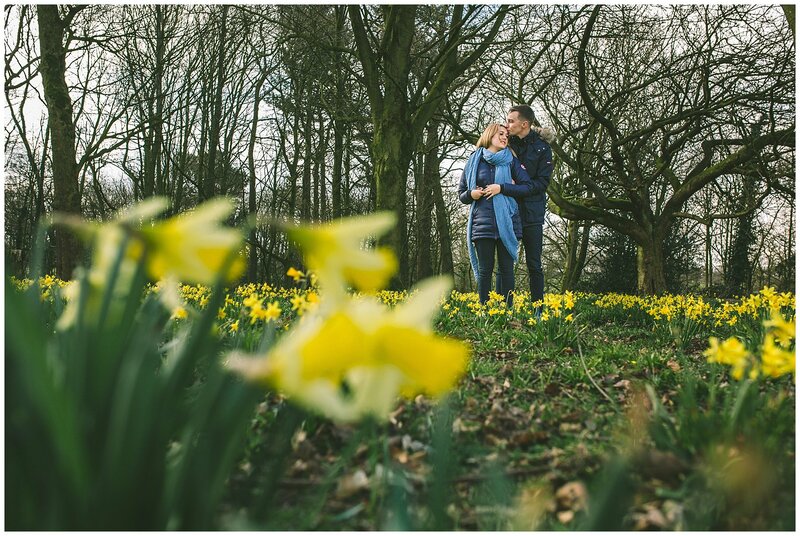 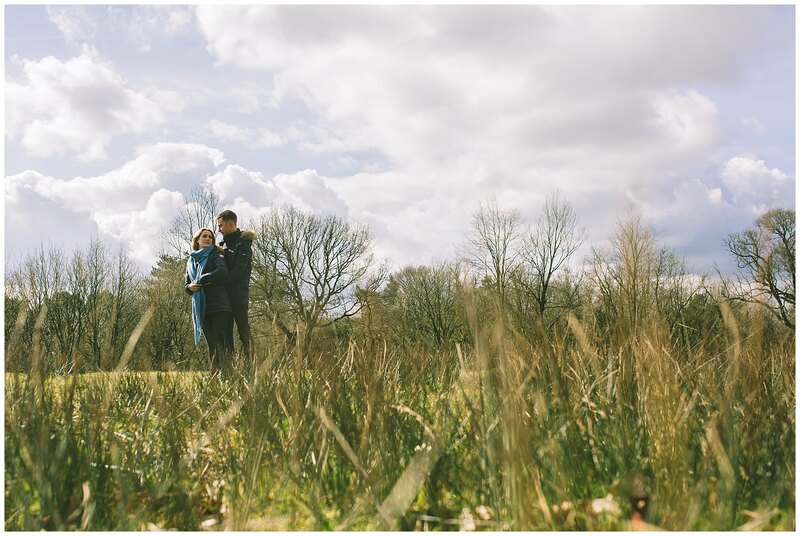 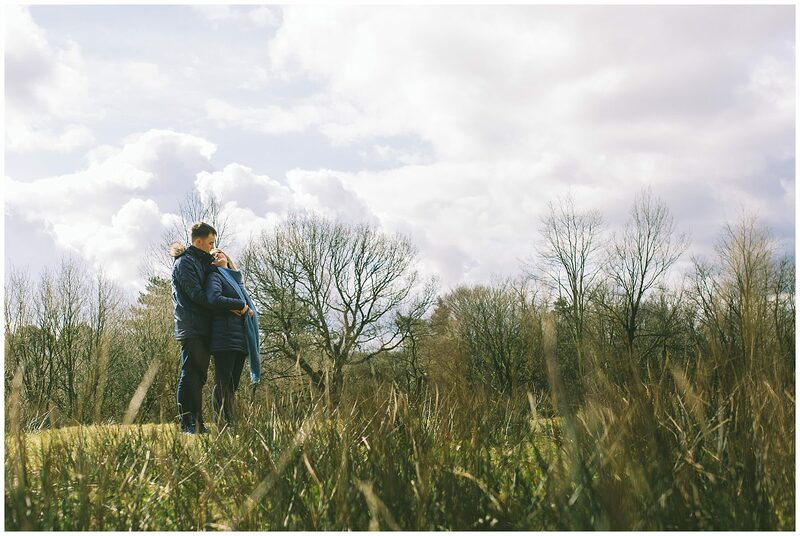 Check out the images from the Preston Pre wedding shoot below and keep an eye on the blog for the wedding later in the year!